The Natural Daylight LED Flex Lamp features Super Bright Natural Daylight LEDs rated to last up to 40,000 hours. 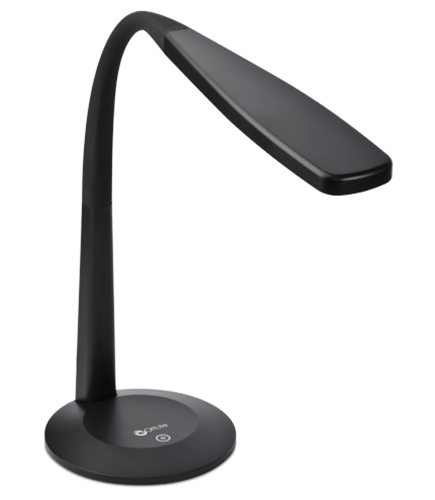 This sleek and innovative design is perfect for desks, countertops, end tables and more! 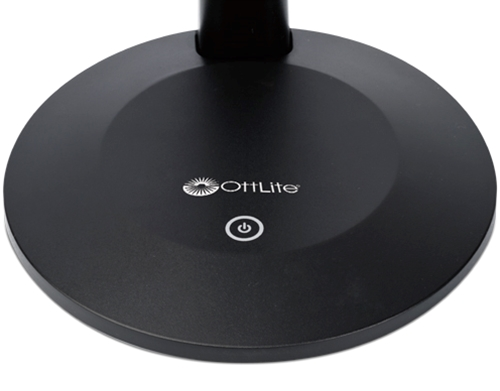 The convenient touch-activated switch with 3 brightness settings and flexible neck direct OttLite LED Illumination™ exactly where it is needed.